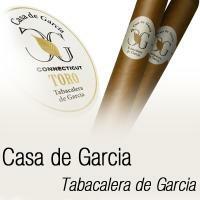 Want a lot of cigar for your money? 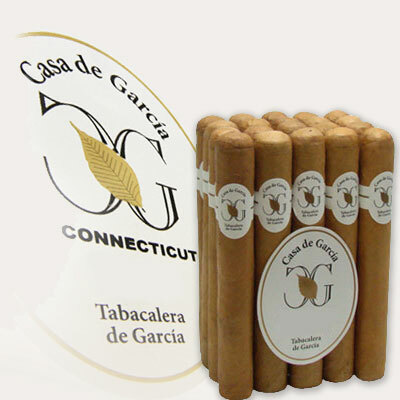 Casa de Garcia cigars are crafted in the Dominican Republic with an aged blend of Honduran and Dominican long filler tobaccos, a smooth Connecticut binder and a light brown Connecticut shade wrapper. 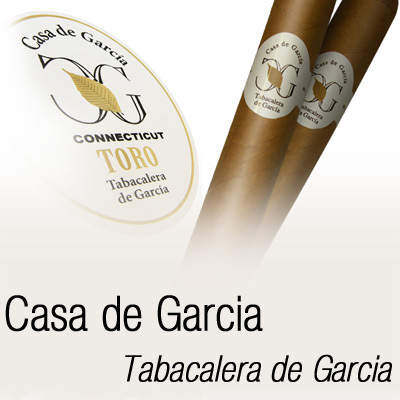 The result – very consistent cigars that are mild, sweet and flavorful from beginning to end and are some of the most economical smokes around.